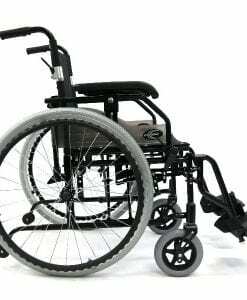 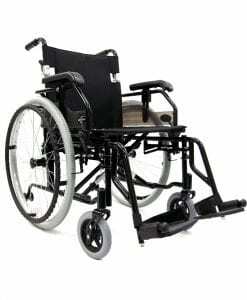 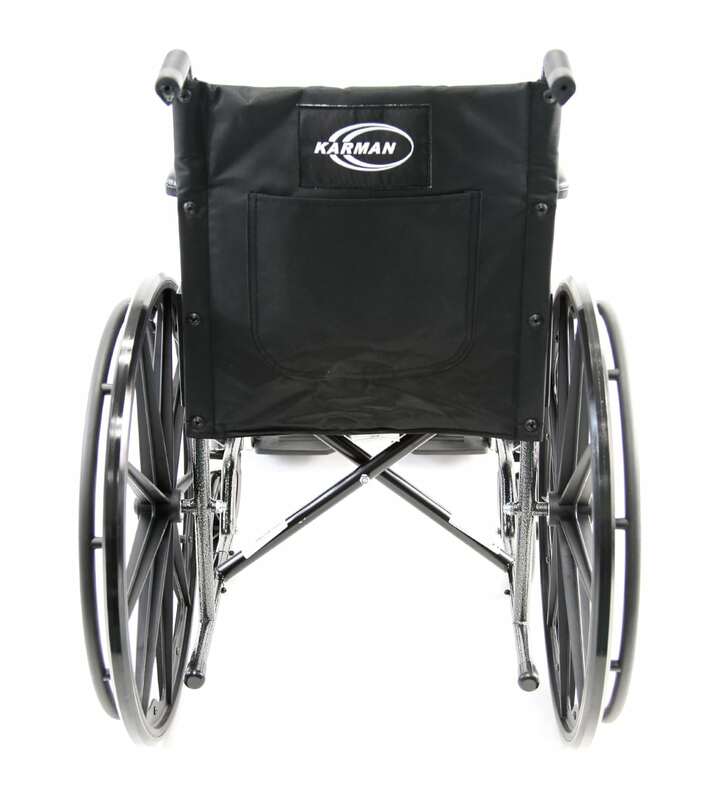 Most Karman lightweight portable wheelchair comes with high quality built into many generations of upgrades and continuous improvements as we strive to provide value and price at the best possible availabilities to all consumers. 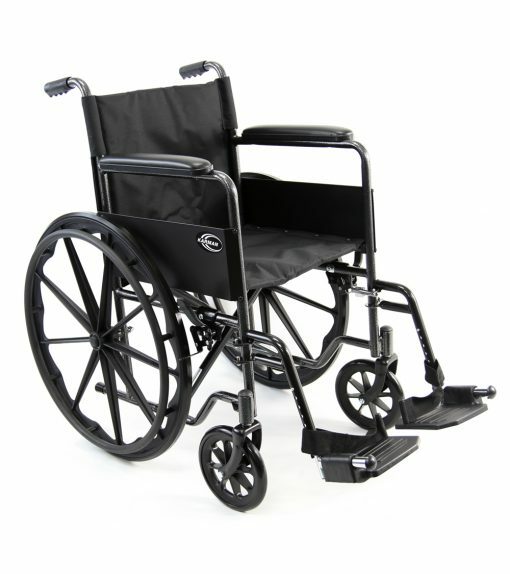 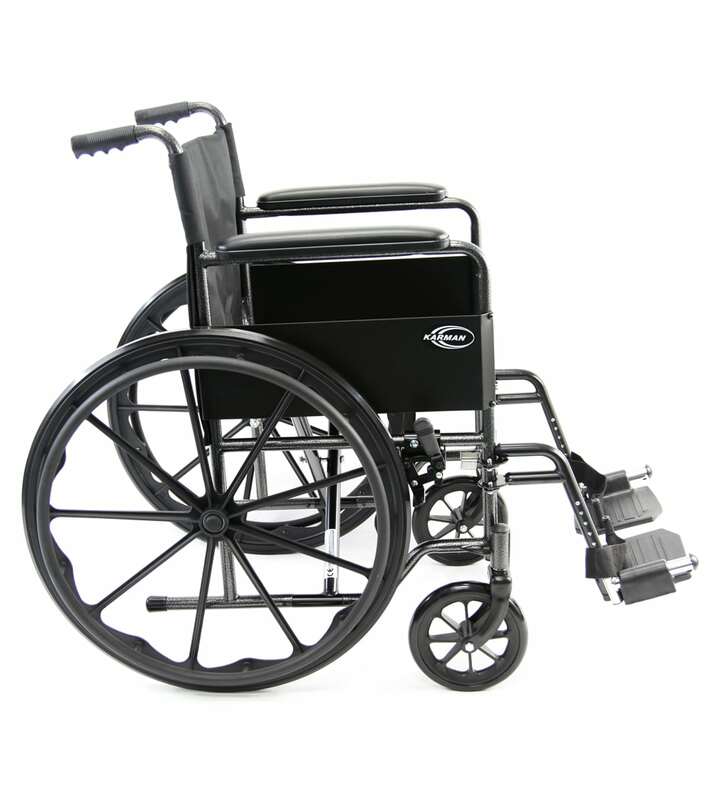 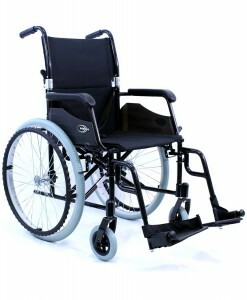 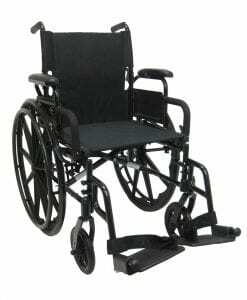 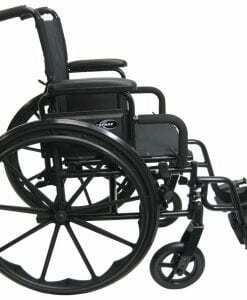 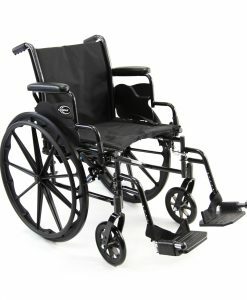 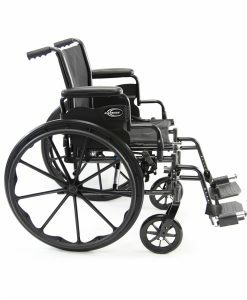 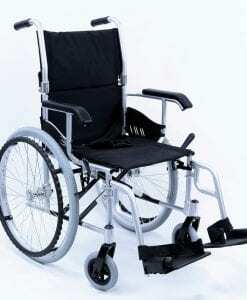 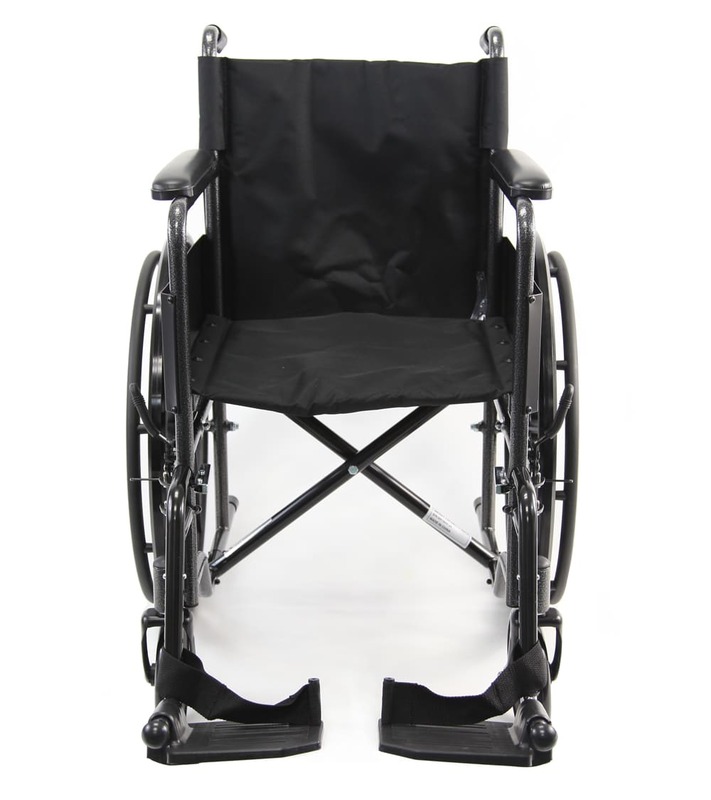 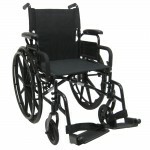 LT-800T standard weight wheelchair supports weight loads up to 250 pounds while remaining competitively prices. 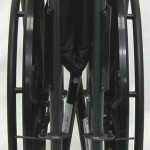 Overall Open Width 22 inch, 24 inch. 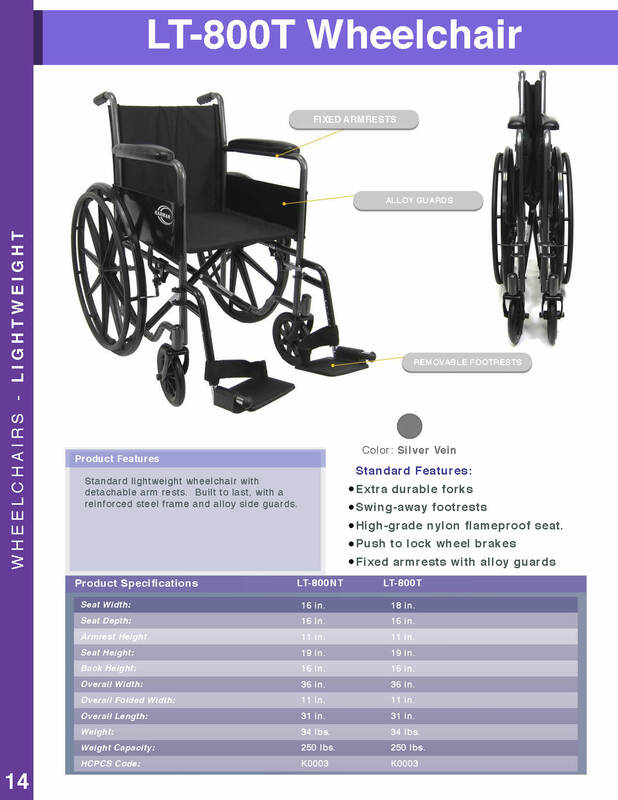 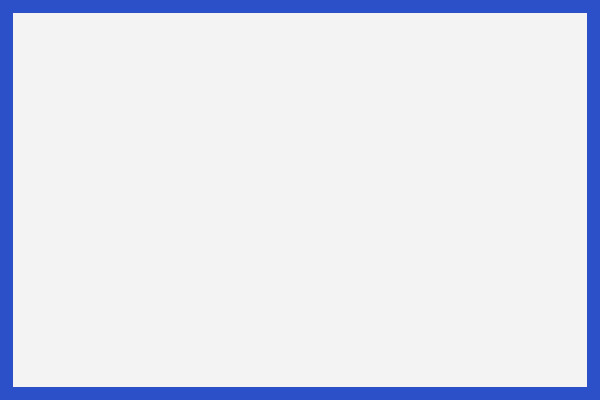 Weight Without Riggings 34 lbs.